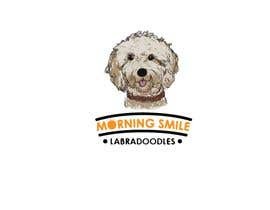 I am a dog breeder for Australian Labradoodles. 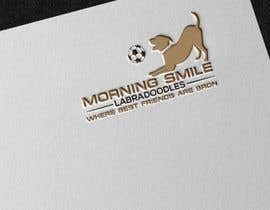 I need a new logo for my company. 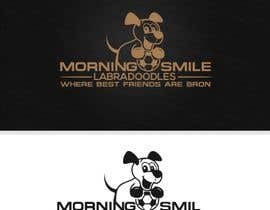 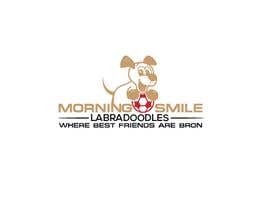 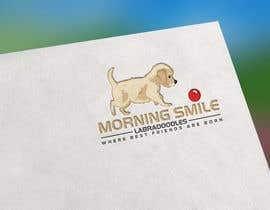 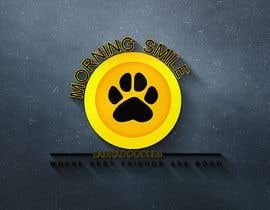 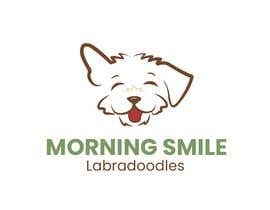 The name of my company is &amp;quot;Morning Smile Labradoodles&amp;quot; and the slogan is &amp;quot;Where Best Friends are Born&amp;quot;. 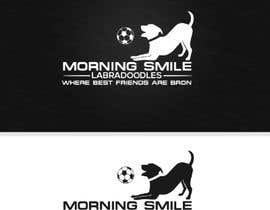 I don&amp;#039;t have a preference on what I want it to look like. 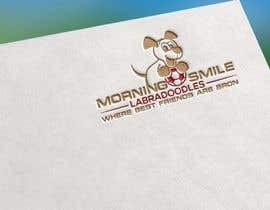 It shouldn&amp;#039;t be too complicated, please keep it simple and professional. 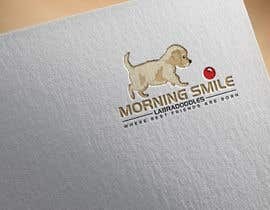 Our company colors are #B43735, #EDD7A5, #73452B and #7D9865. 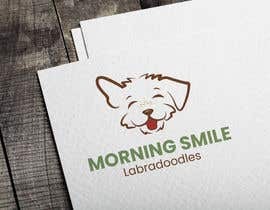 However, I want to have the actual design file (either photoshop or illustrator) so that I can edit and modify the colors myself as needed. 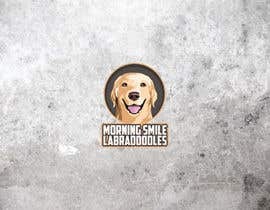 If you use any imagery, the only dog that should be used is a labradoodle. 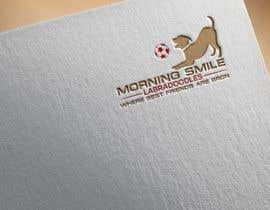 If another breed of dog is used, the entry will be rejected. 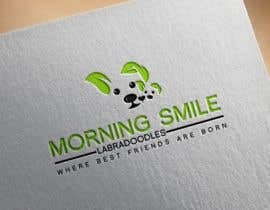 You can also choose to use a paw or any other imagery that you feel fits the company name.